Making changes to your physical health by choosing to eat better and exercise regularly, often begins with a burst of motivation. This motivation may last for days, weeks or perhaps months. Inevitably the initial drive will wear off as your sense of motivation drops, so too will the habits you strongly intended to follow. This is when you realise that motivation is only half the picture. The difference between the healthy, strong and energetic person you want to become and your current state, is disciplined, consistent action towards greater health. Your current health is the sum total of your decisions and actions up to this moment. 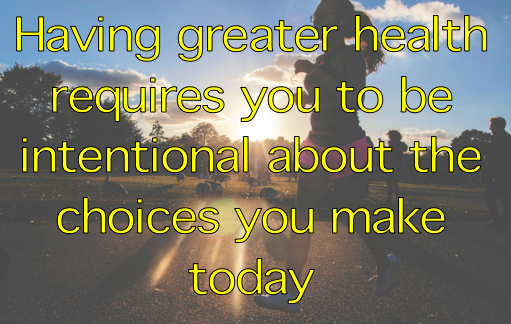 Having greater health requires you to be intentional about the choices you make today with the foods you eat, the thoughts you entertain and your commitment to exercise. A common excuse is not having enough time. The truth is that we make time for what we value. Looking ahead, when motivation is high, don’t bite off more than you can chew. Commit to one or two simple, sustainable changes. Remain disciplined in your actions when the going gets tough. If you are feeling restricted or limited with your current health status, come in and see one of our Chiropractors. As Chiropractors, we are trained to identify stress and dysfunction in your nervous system, the master control system of your body. Chiropractic adjustments can help to improve function and relieve stress on the nervous system, keeping you on the track to great health. Make a time to see one of our chiropractors today. 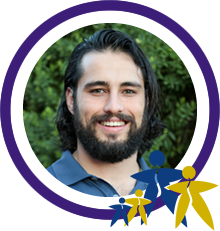 Dr James’ passions are Chiropractic, motorbikes, powerlifting and most importantly food!